Timeless Timber® is North America’s largest reclamation and distributor of certified virgin growth timber and custom mill work. 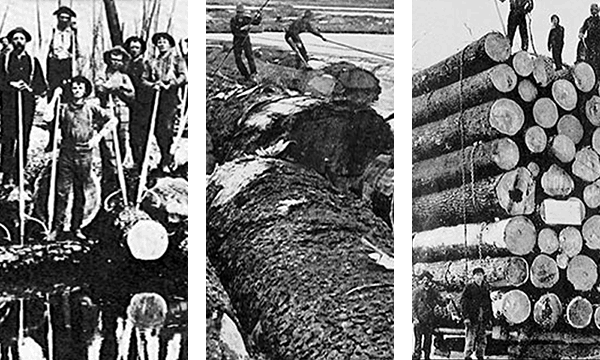 Throughout the 1800s, logging companies used America’s waterways to transport their lumber to mills downstream. Many of these virgin old-growth logs sank to the bottom en route, preserved in the icy waters for over 100 years. Along with Old forest Hardwood, Timeless Timber® recovers lumber that had sank from milling companies over 100 hundred years ago. For over fifteen years, the company has been recovering and reusing old growth lumber for sale in a wide variety of projects. This not only creates beautiful wood pieces but is also an eco-friendly alternative to modern logging. In the early 1990s, with America’s old-growth forests nearly depleted, Timeless Timber® began hauling this rare lumber to the surface. 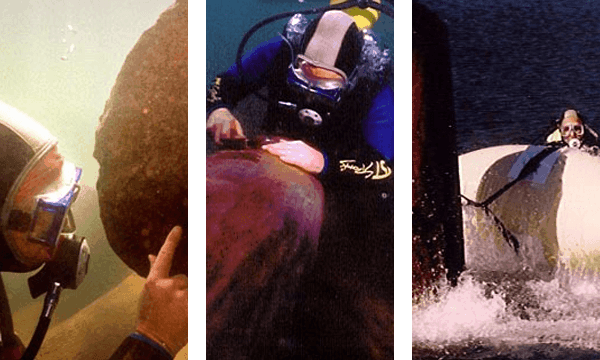 Using specially trained divers, America’s waterways are again yielding the quality timber of yesteryear. Great Lakes recovered wood has been preserved by being submerged underwater, creating beautiful and rich recovered lumber. 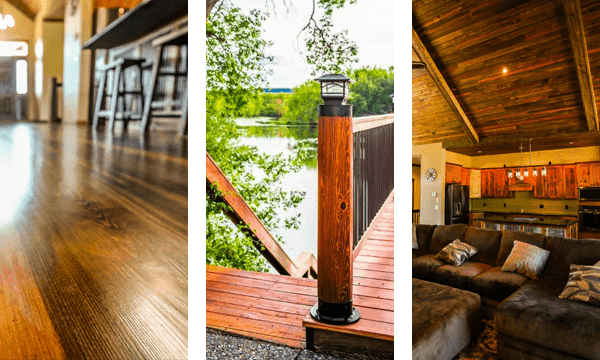 Timeless Timber® uses the recovered logs for sale in commercial and residential use including flooring, paneling, case base, ceiling beams, and trim. Timeless Timber® also specializes in reusing the recovered timber to create gorgeous, one of a kind Gazebos. Today Timeless Timber® has perfected the recovery, drying, and milling of this once lost treasure and makes it available to those looking to add a touch of history, distinction, and environmental responsibility to their next project.